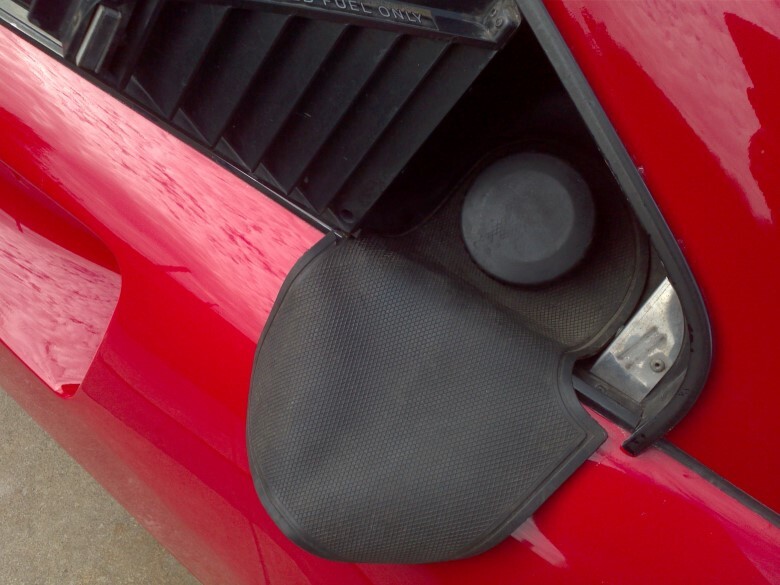 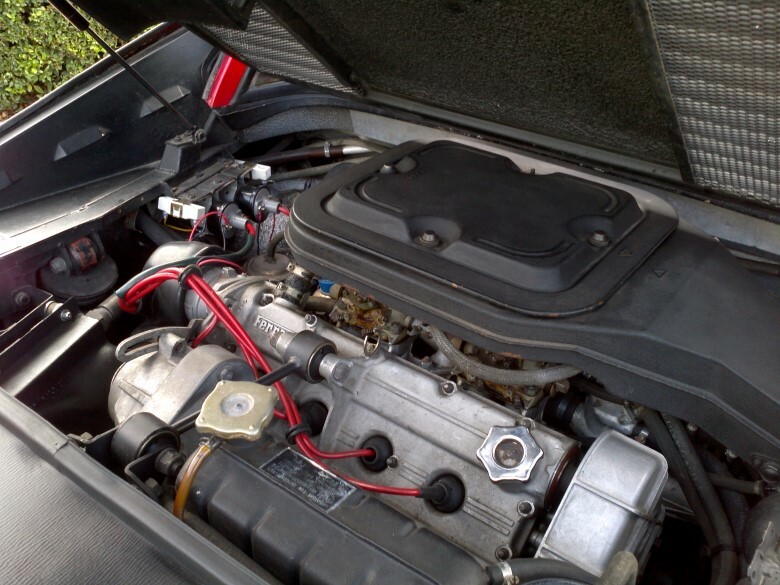 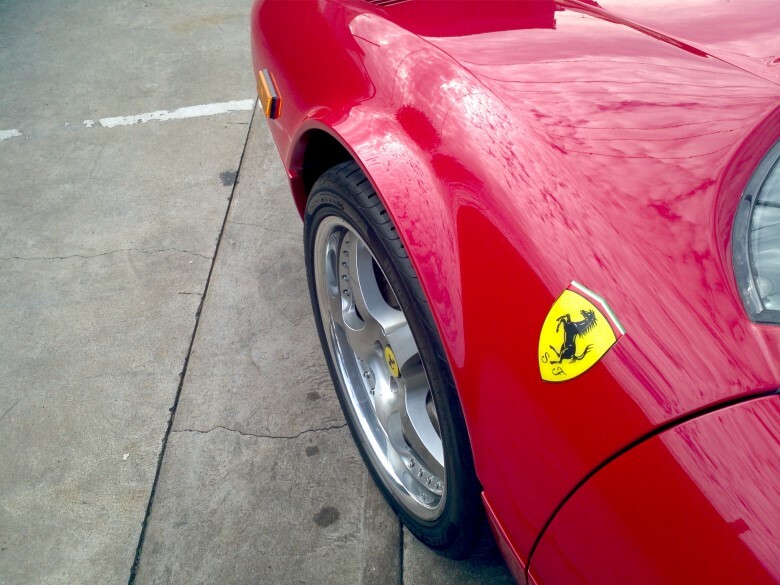 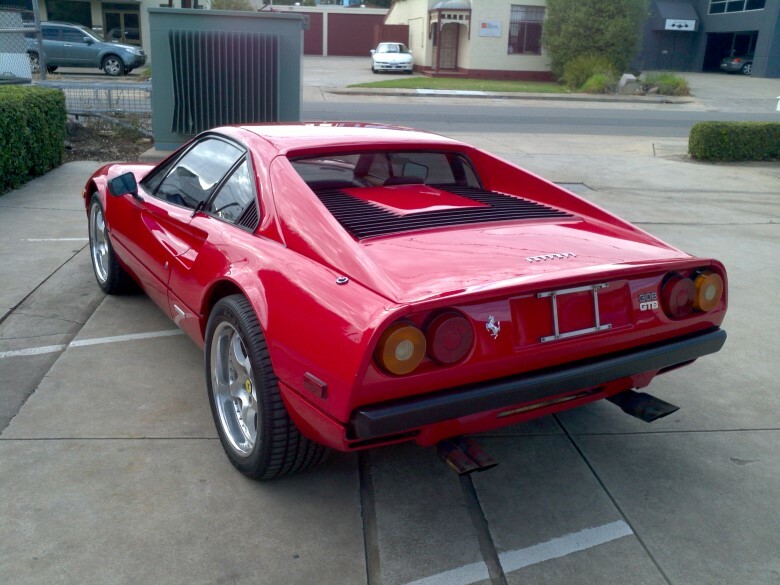 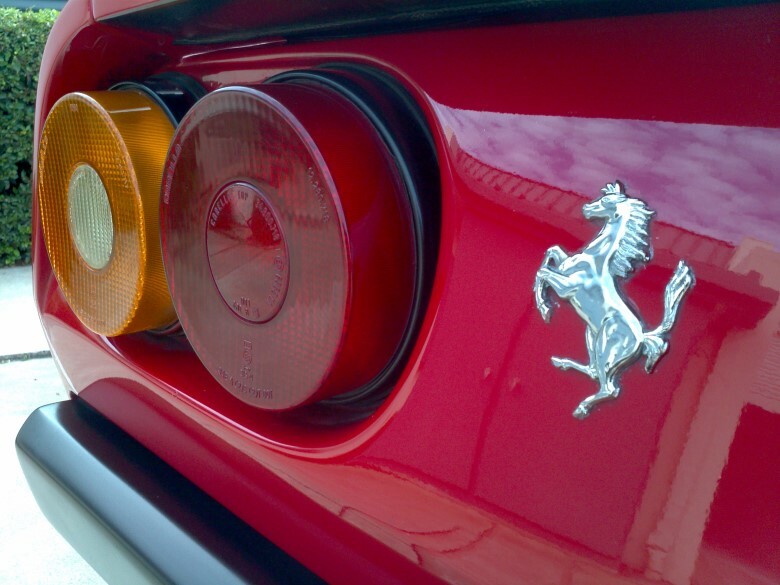 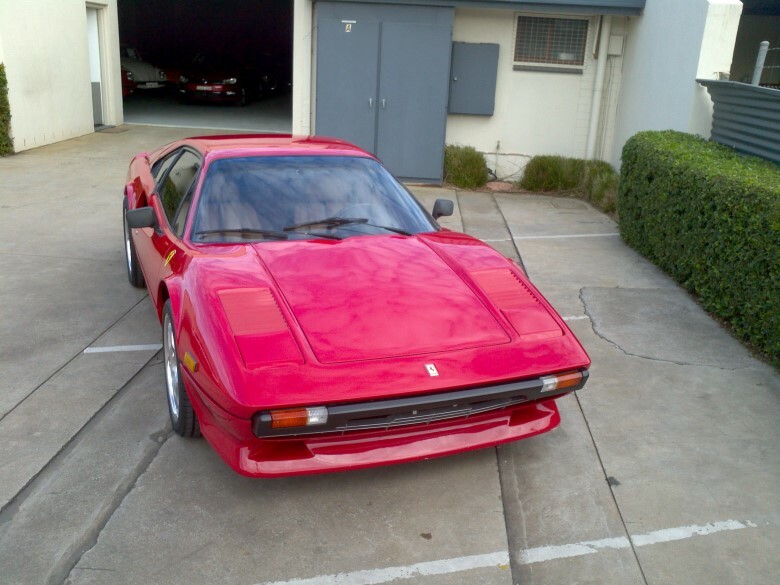 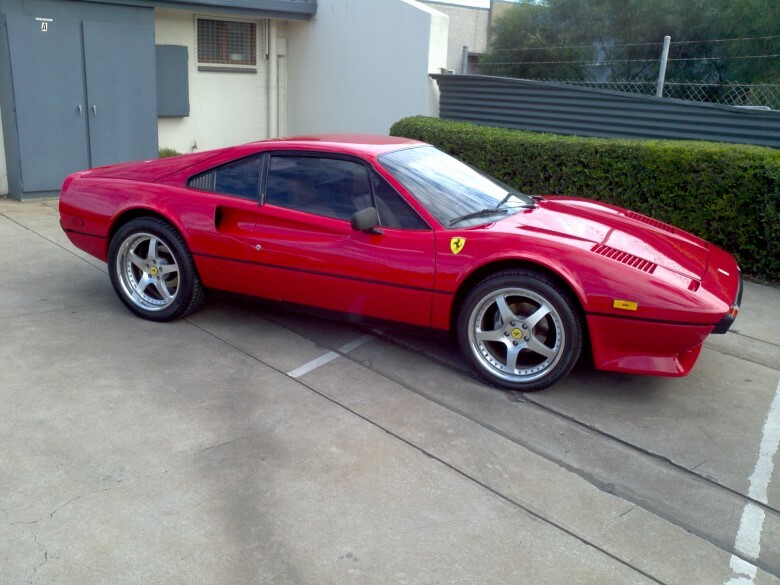 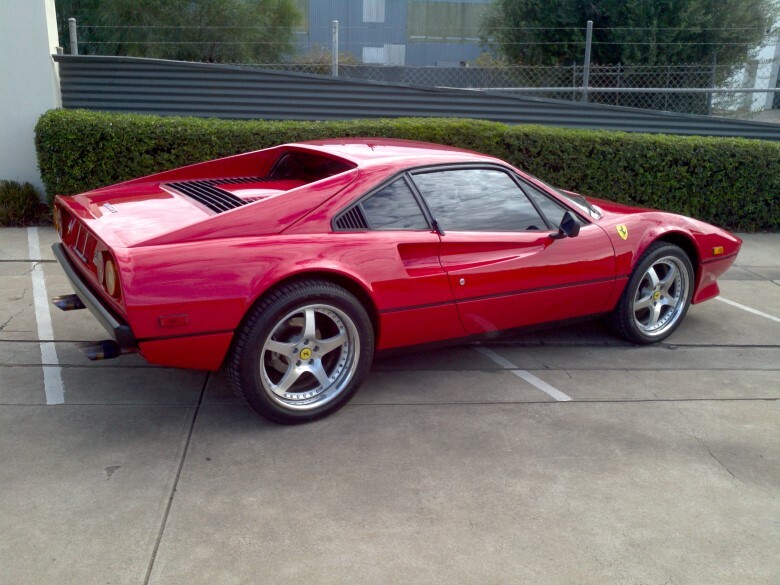 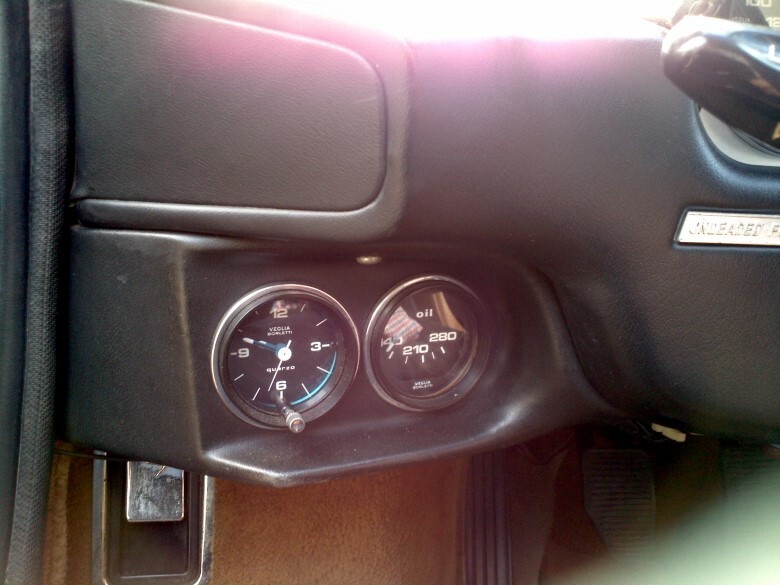 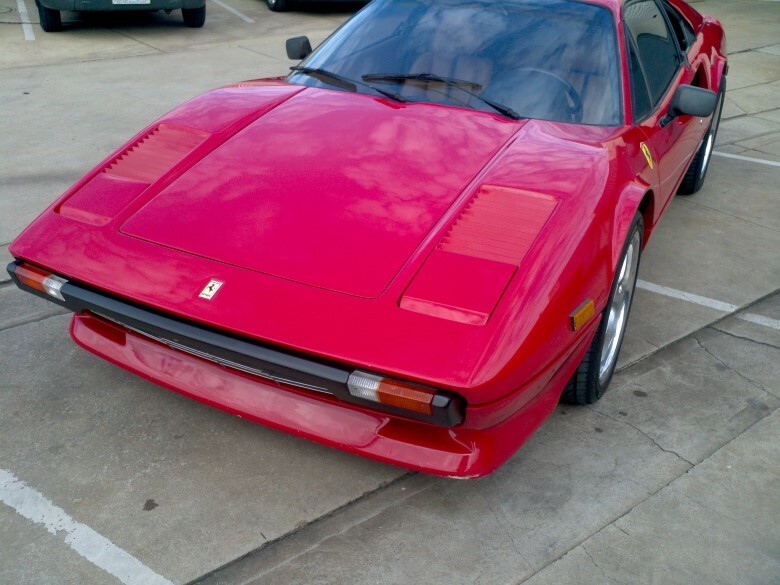 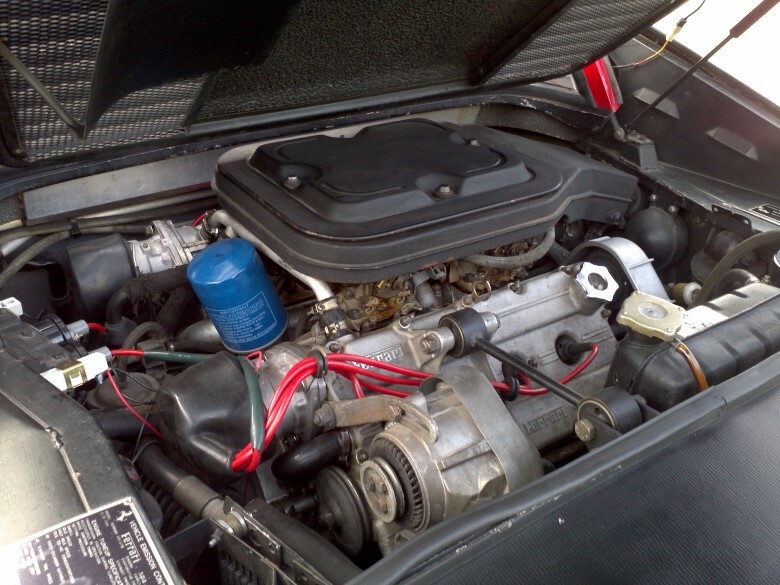 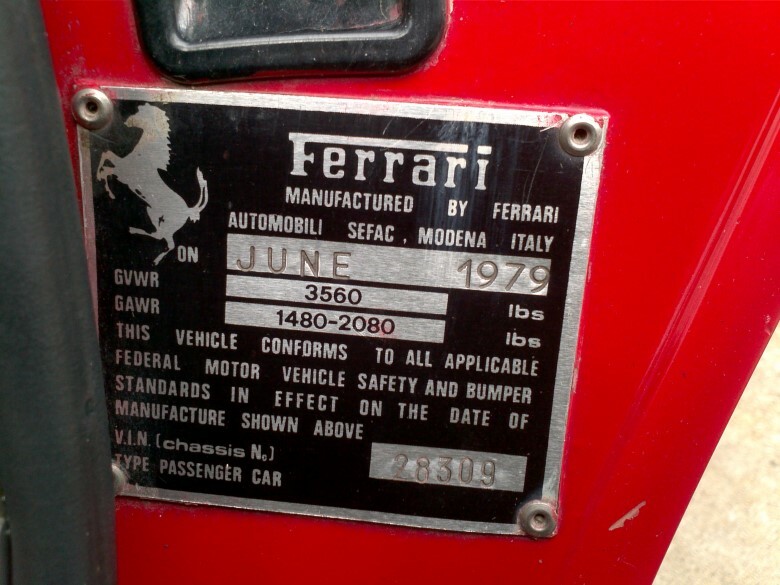 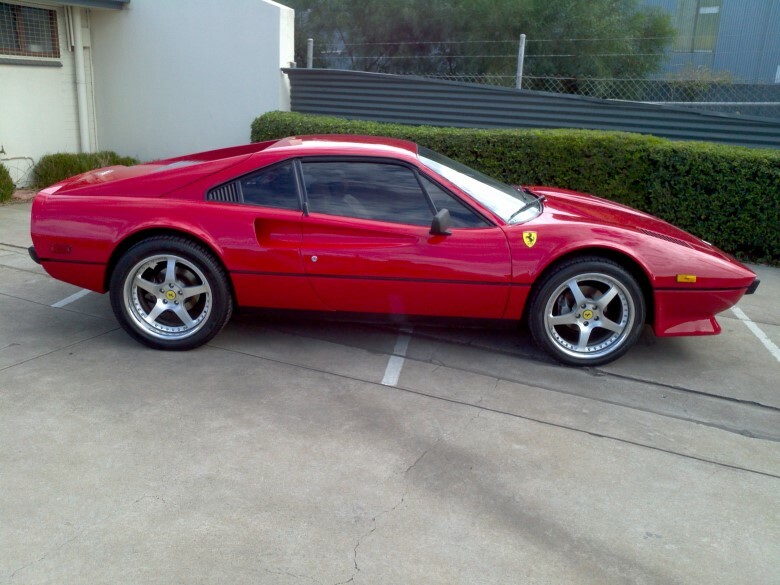 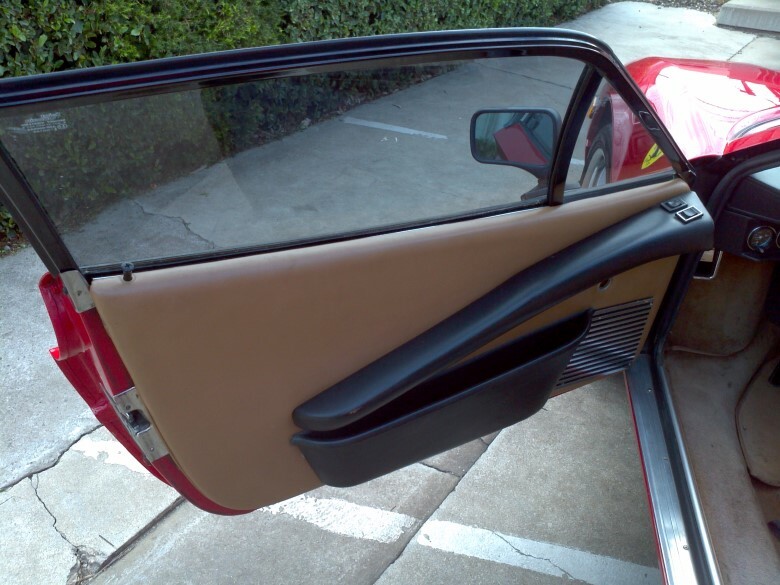 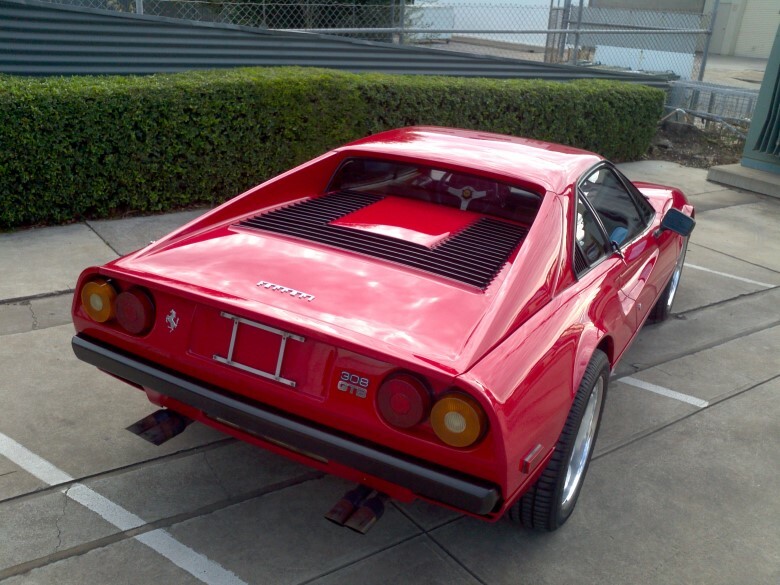 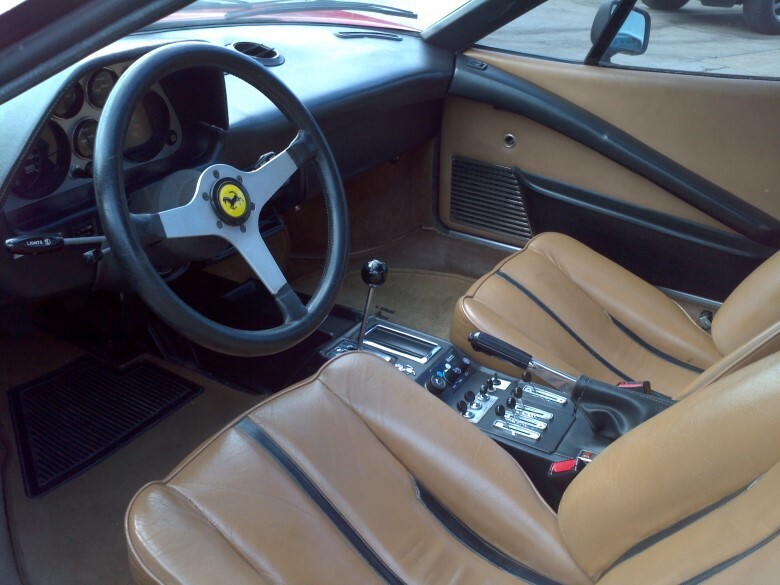 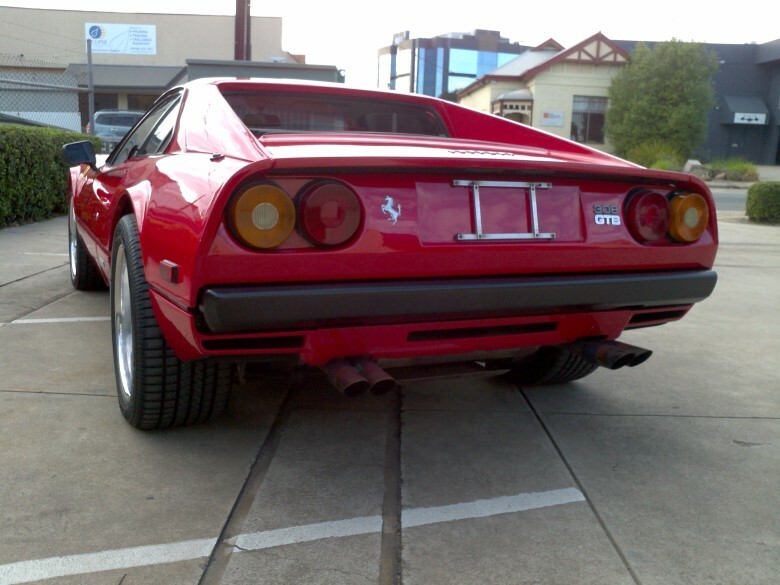 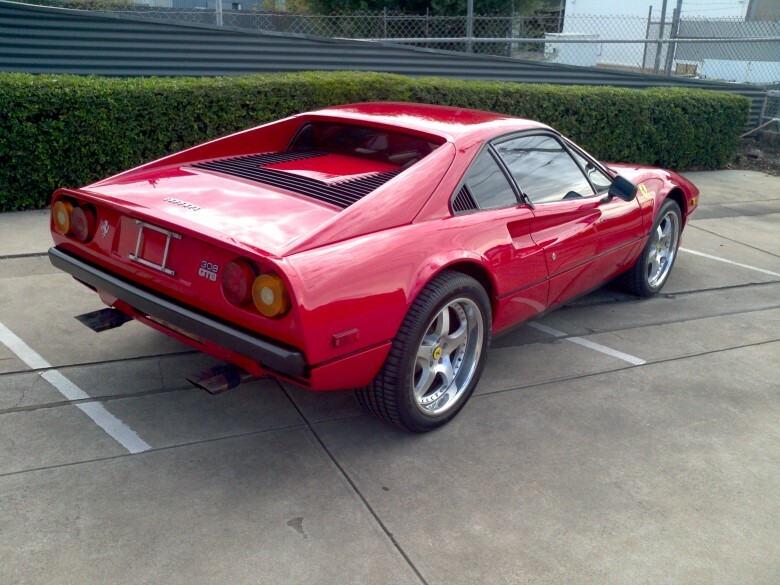 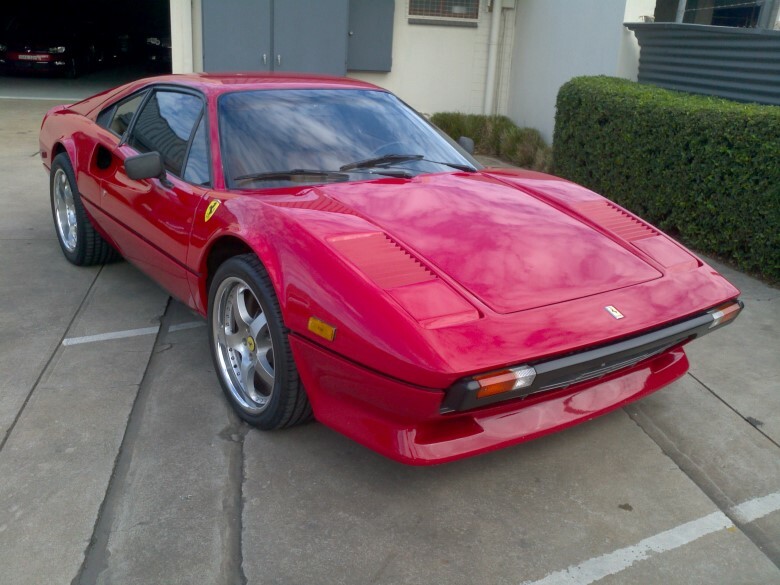 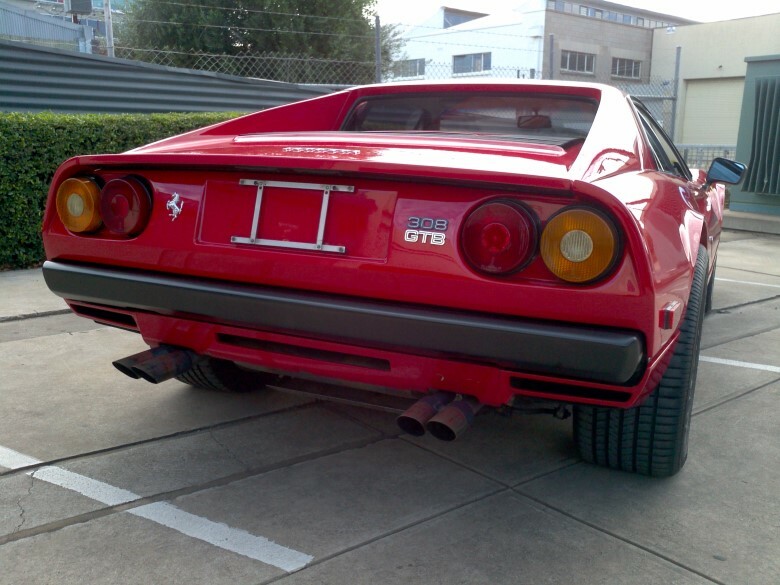 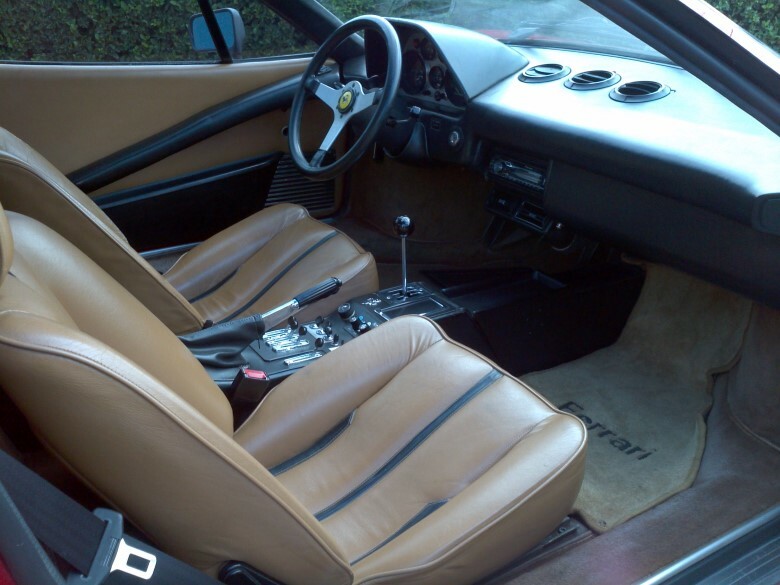 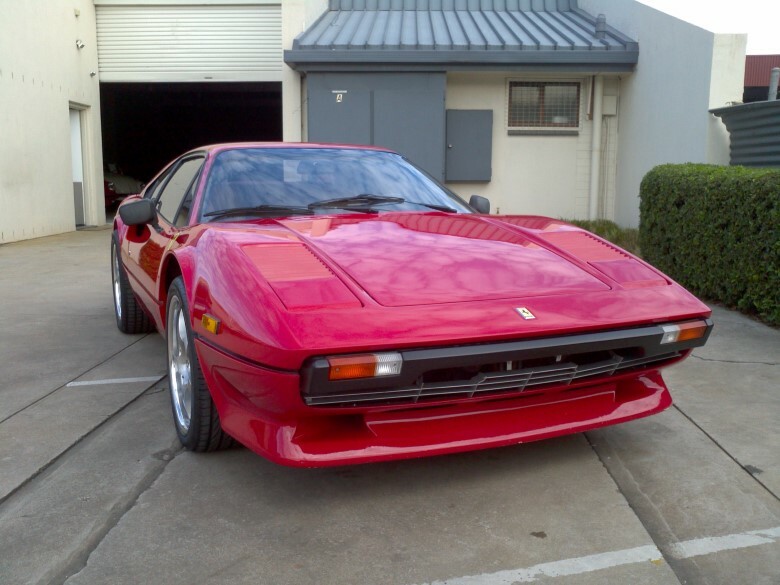 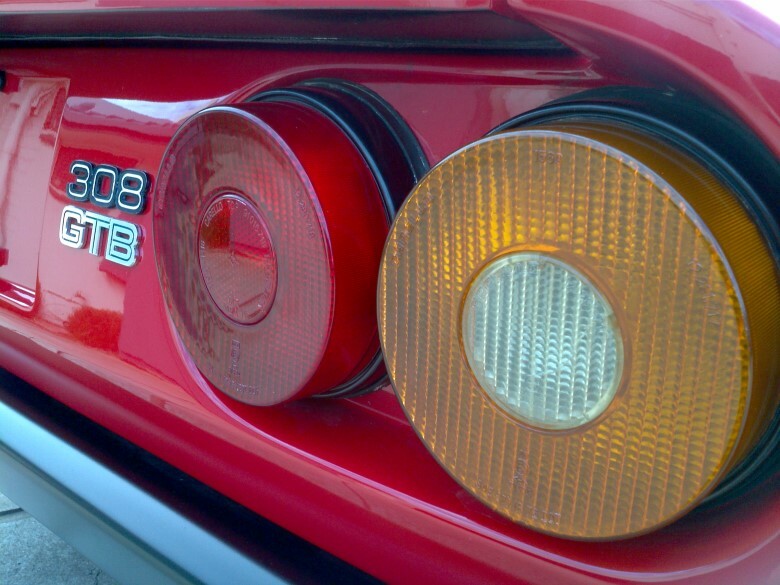 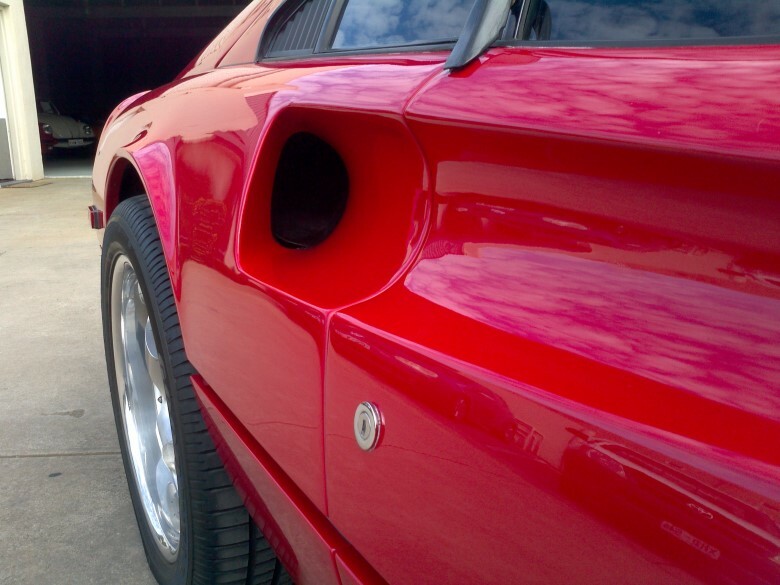 Desirable carburettor 308 GT Berlinetta imported from America in 2013. 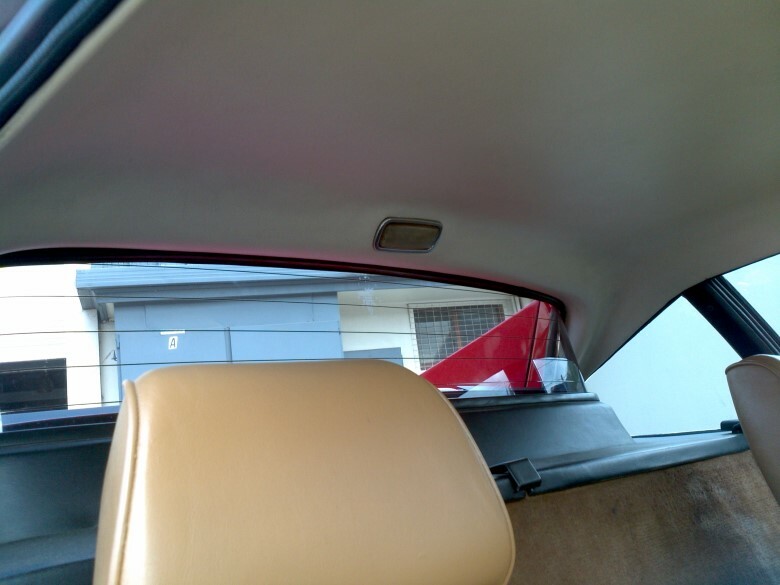 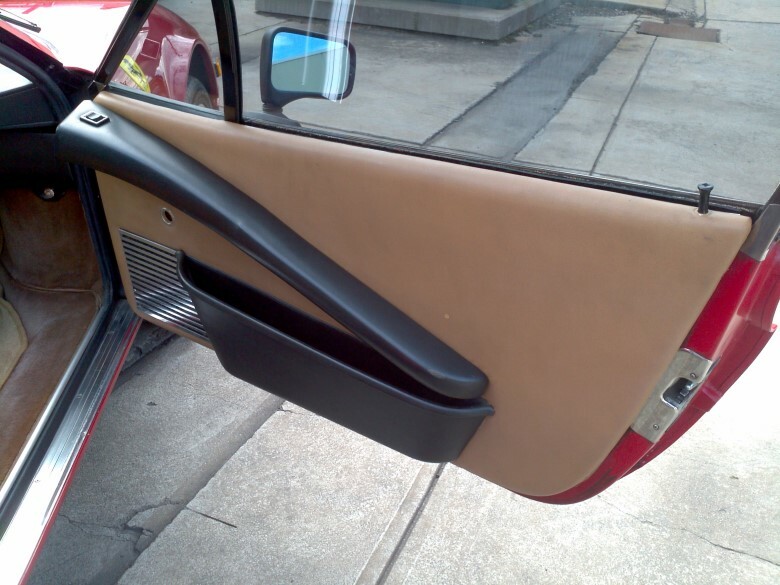 Original paint and trim colour and original service book. 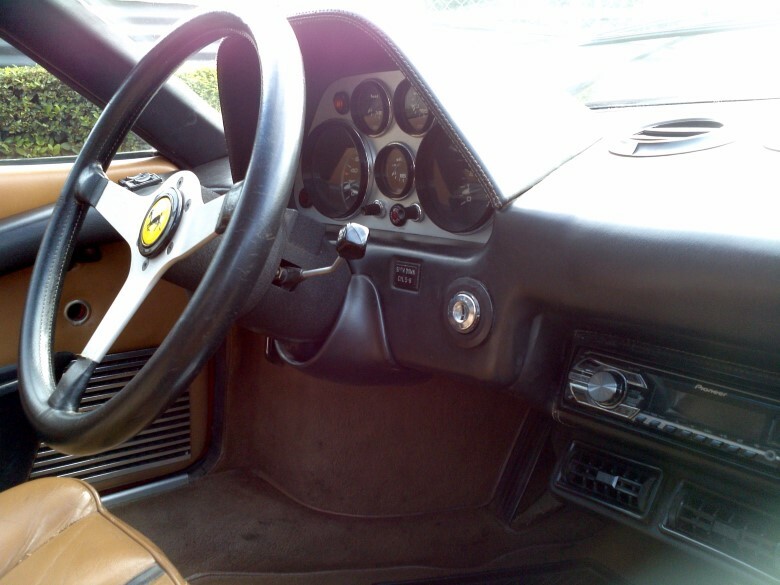 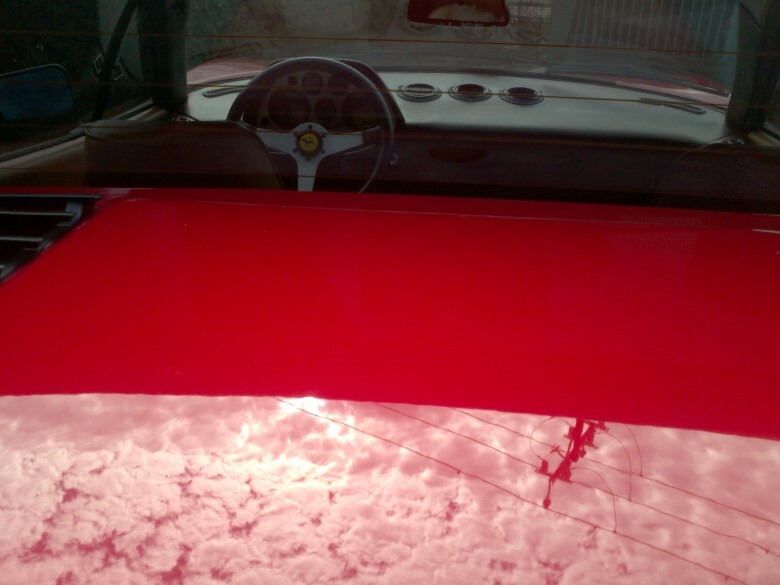 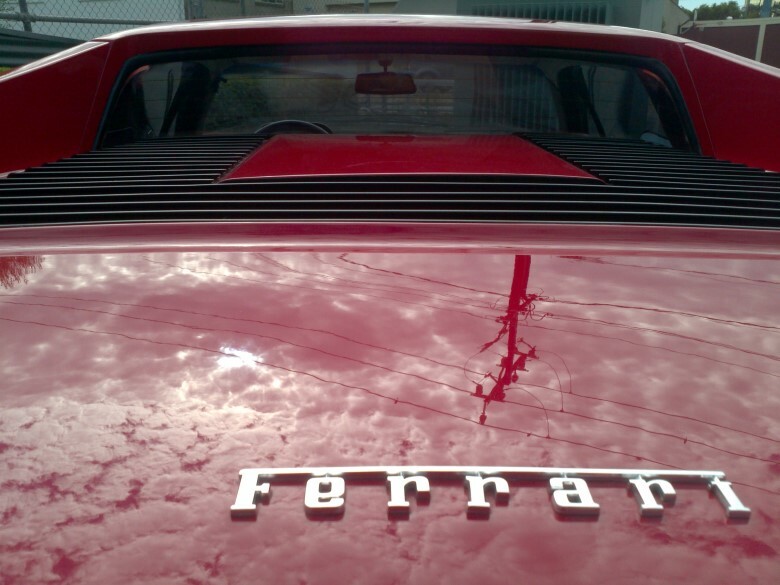 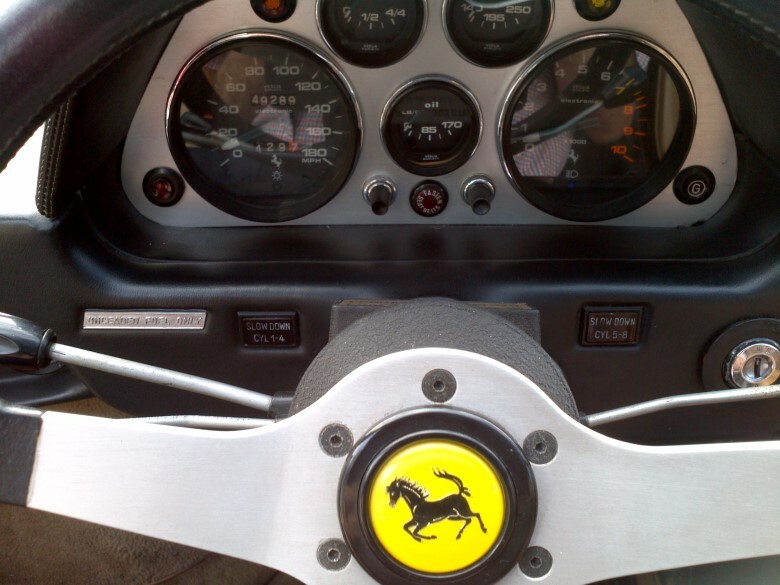 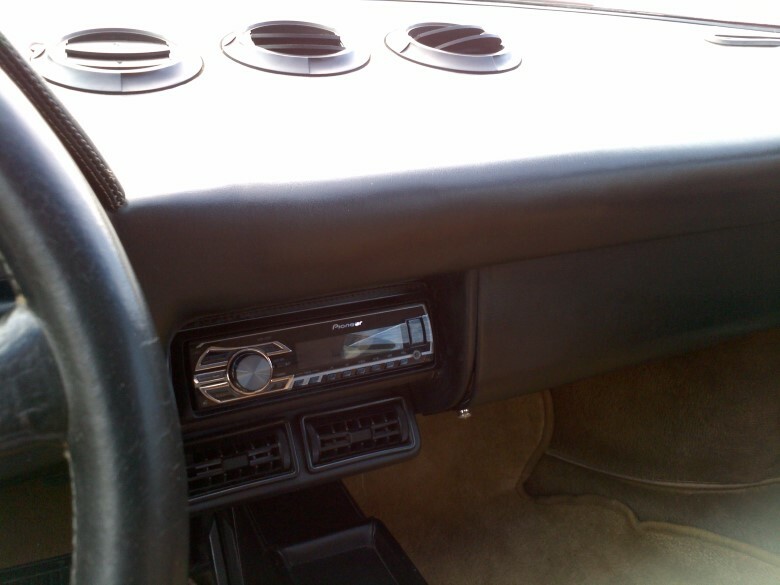 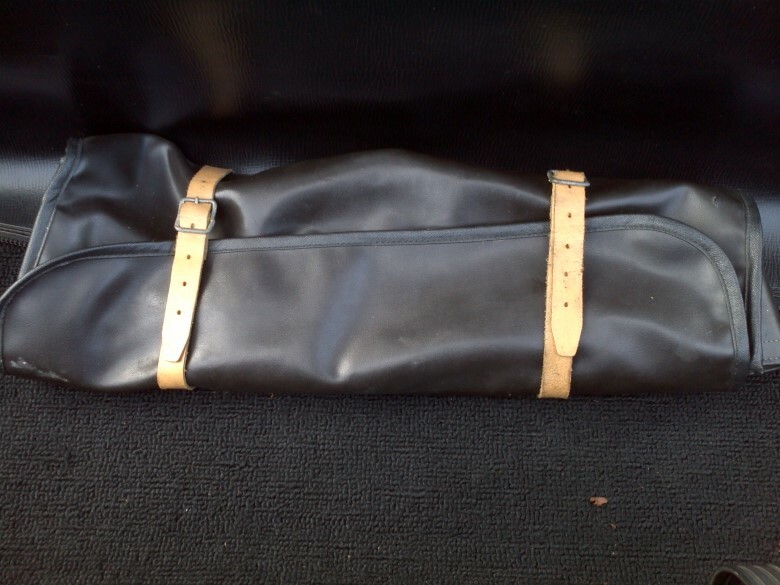 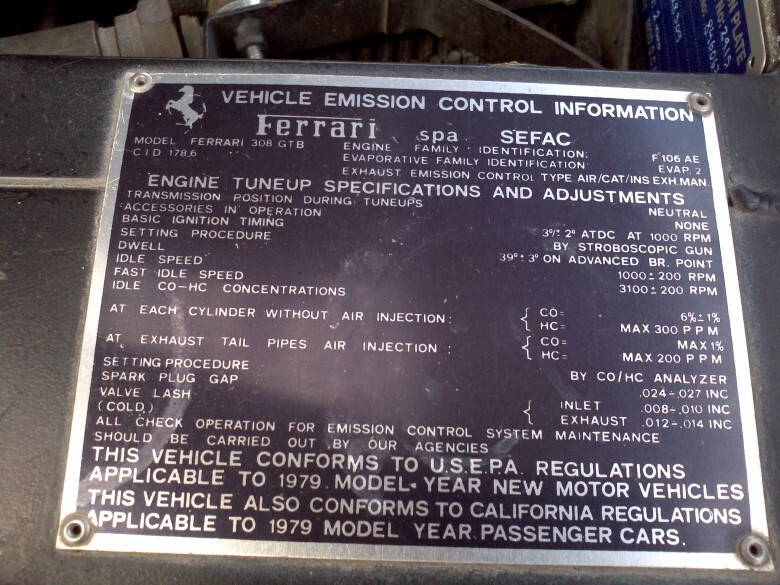 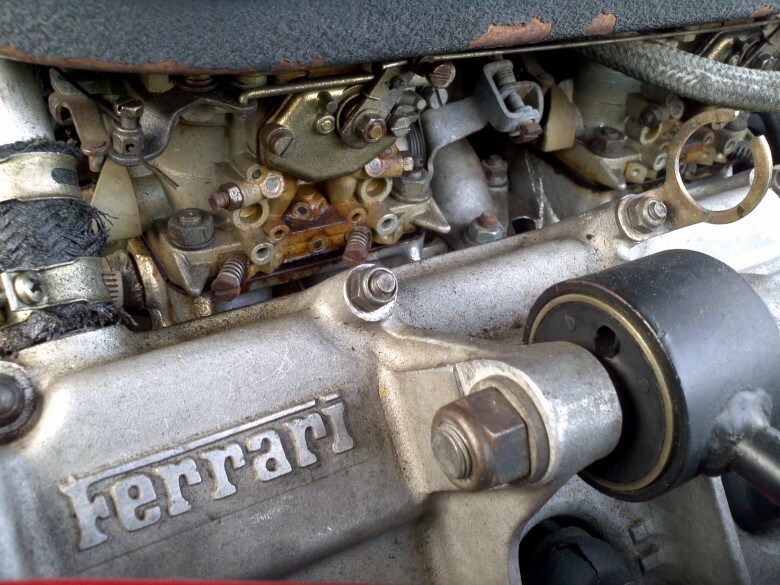 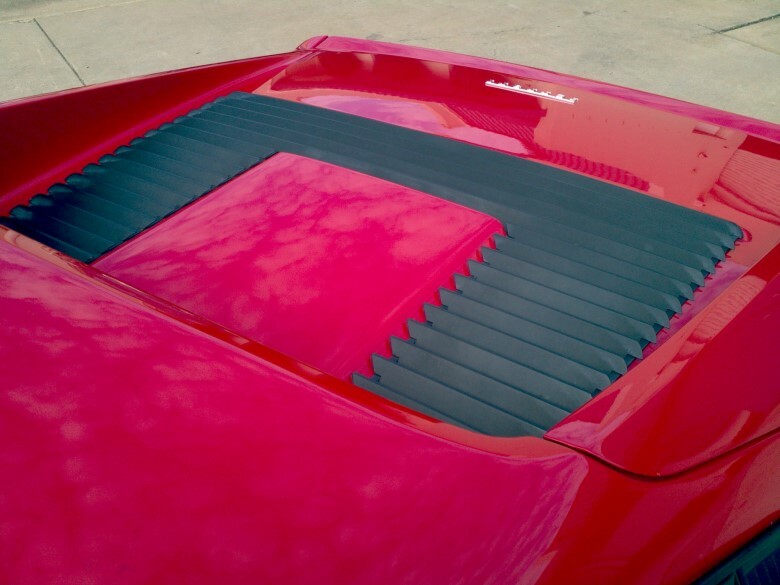 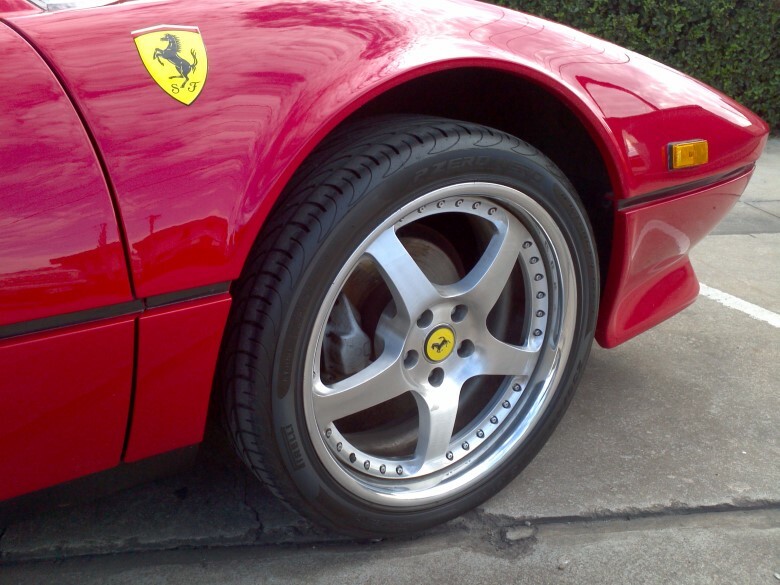 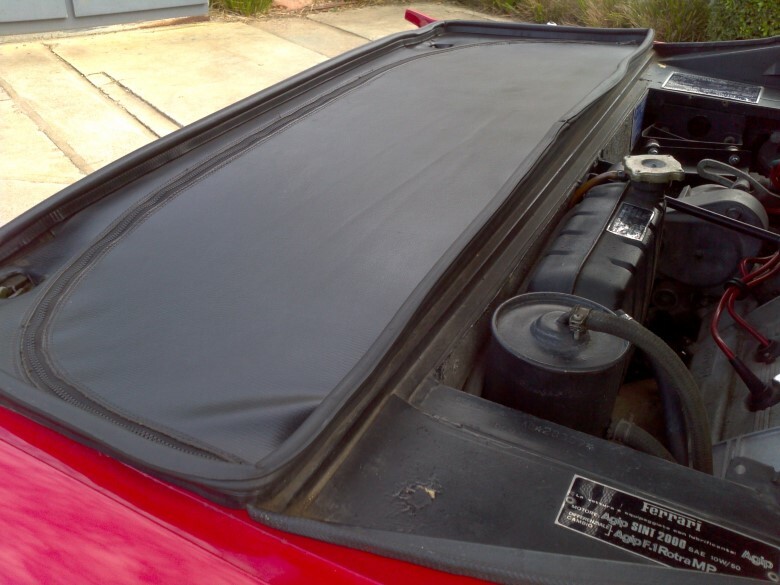 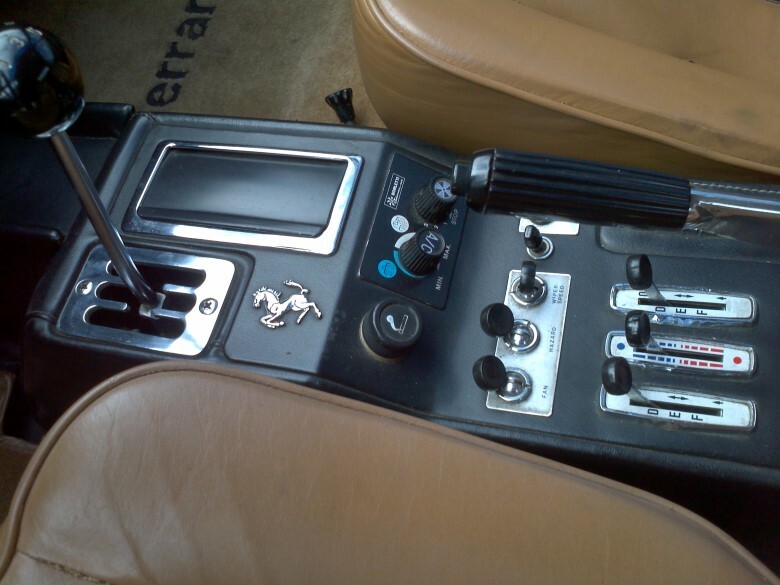 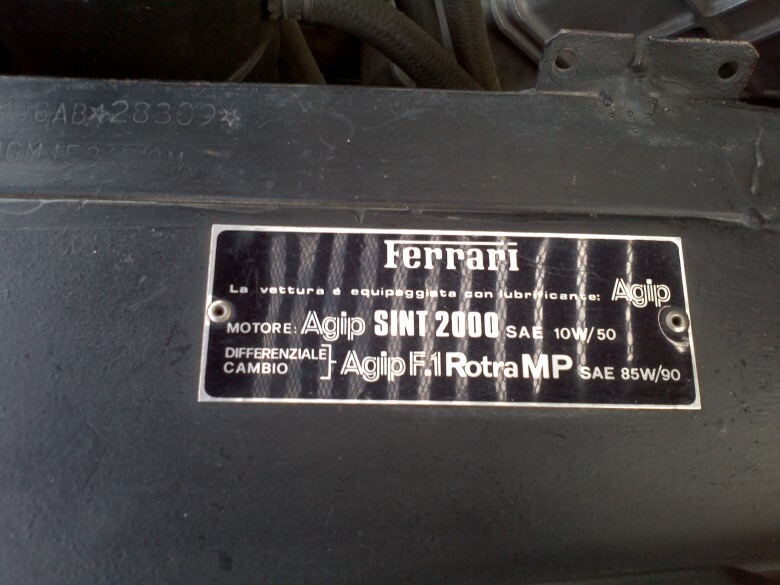 Just inspected by Ferrari specialist - overall condition is good with some items to be rectified.